Try a Dinner set from Babybjörn for free! 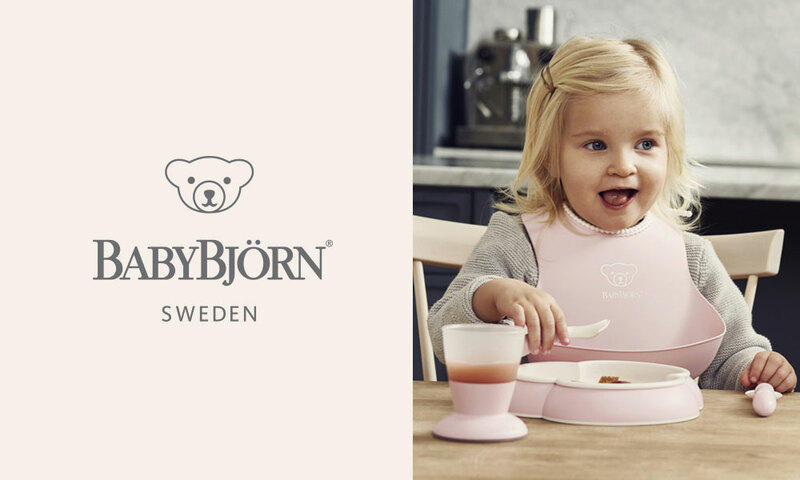 Try for free a a baby dinner set from BABYBJÖRN! Our baby dinner set has been specially designed for the very youngest foodies. It comes in an attractive gift box and makes a wonderful present. A sturdy plate that is hard to tip over, cutlery with short, gripfriendly handles, and an easy-to-hold cup make it easier and more fun for your child to feed themselves. The comfy bib’s deep spill pocket catches any food that doesn’t make it into your child’s mouth. Less messy mealtimes for everyone! BABYBJÖRN Baby Dinner Set is available in several delightful colours, ideal for modern homes. Our most active members will be selected first. The more quality reviews you leave, the more likely you are to get selected. If you haven't posted a review recently, let's go! 5 Dinner Sets from Babybjörn to try!